Data notebooks are used in our first grade classroom. 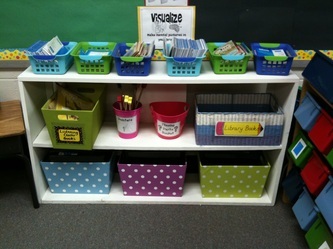 It is a place for the students to keep track of their own work and their own successes. We graph our reading, math, and writing data by using the attached graphs. 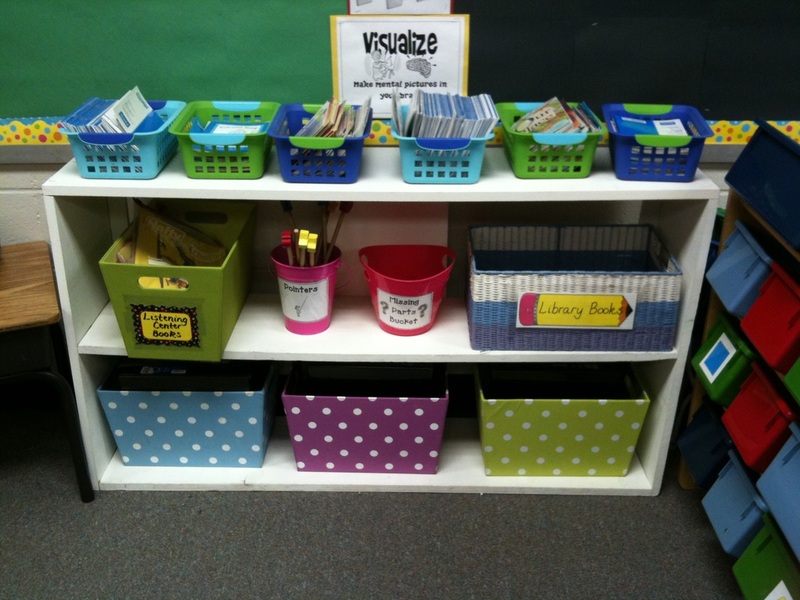 We store our graphs in our individual data notebook binders. This is the information that is shared at our student-led conferences. The students go over their own data notebooks. They have a form to help them stay focused. The students love sharing their work with their parents, and the parents love hearing from their children! The Big 20 is a 20 question mathematics assessment. It is composed of 20 questions based on our first grade mathematics curriculum. The students take this assessment in Math specials with a specialist.